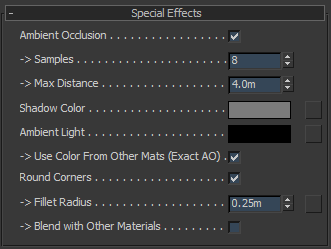 Thorsten Hartmann´s Materials the extendet Pro-Materials of Autodesk. TH-Materials give you the hole range of functions as a A&D Material, to optimize Materials for High-End Renderings. 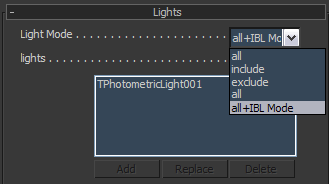 TH-Materials are 100% compatible to import Scene from Revit to 3DSMax. 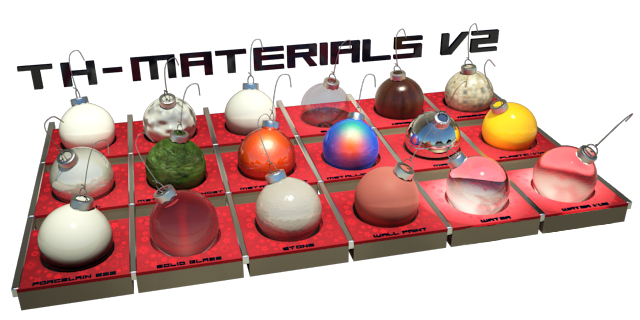 The TH-Materials give it at MetaSL language and can use in Quicksilver or iray. Shader Utilities help to switch between Phenomenon and MetaSL Shaders. All TH-Materials are compatible to multiple importonen Samples. For Cartoon Rendering can you use the included Contour Shader.